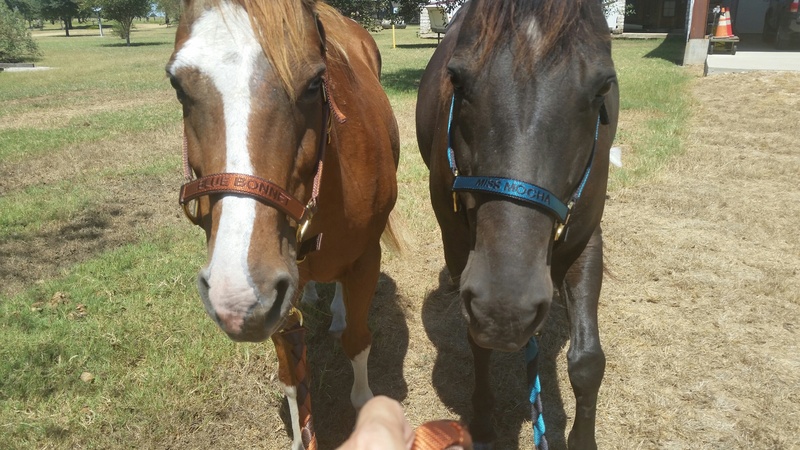 Tonkawood Farms – Safe quality horses for sale! 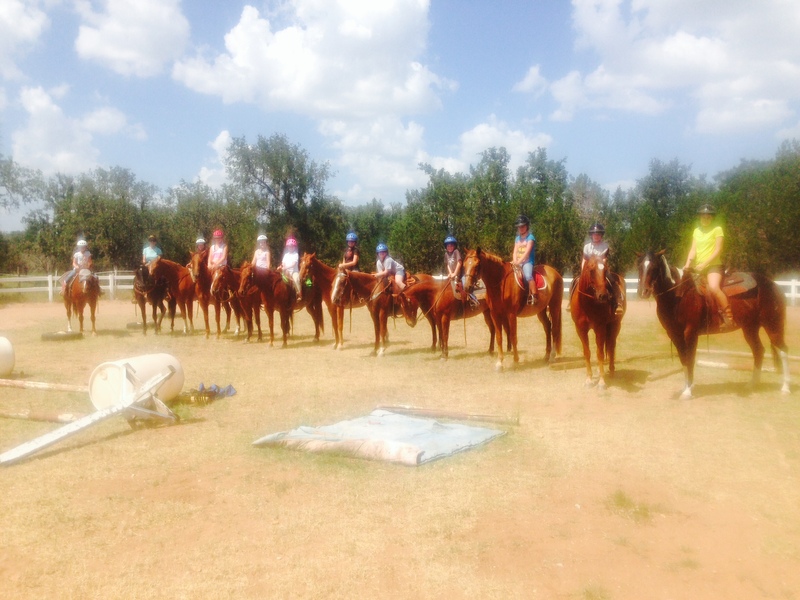 We specialize in safe bomb proof* horses for children and amateurs in the Central Texas Hill Country. We are located close to San Antonio, and Austin Texas. * please see our description of “bomb proof” on the bomb proofing tab. 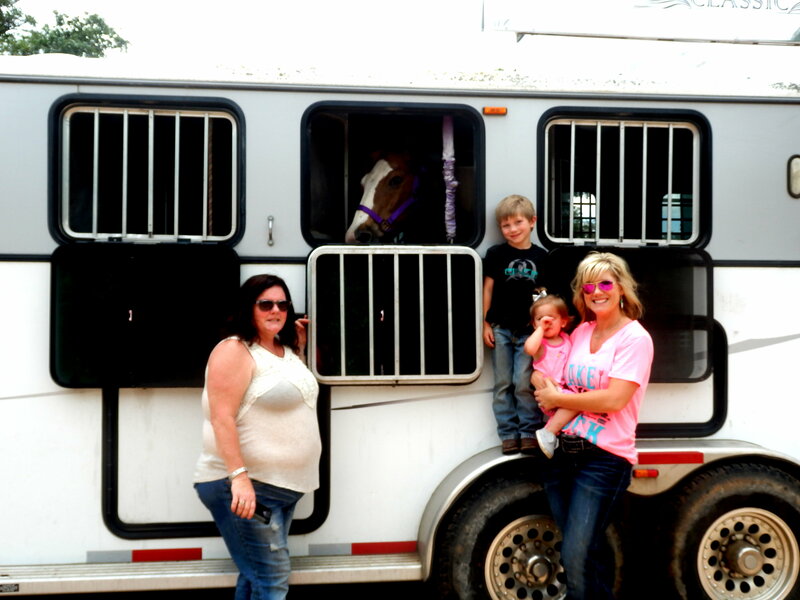 Happy New Owners of Their New Safe “bomb proof” Horses. Purchased at Tonkawood Farm. 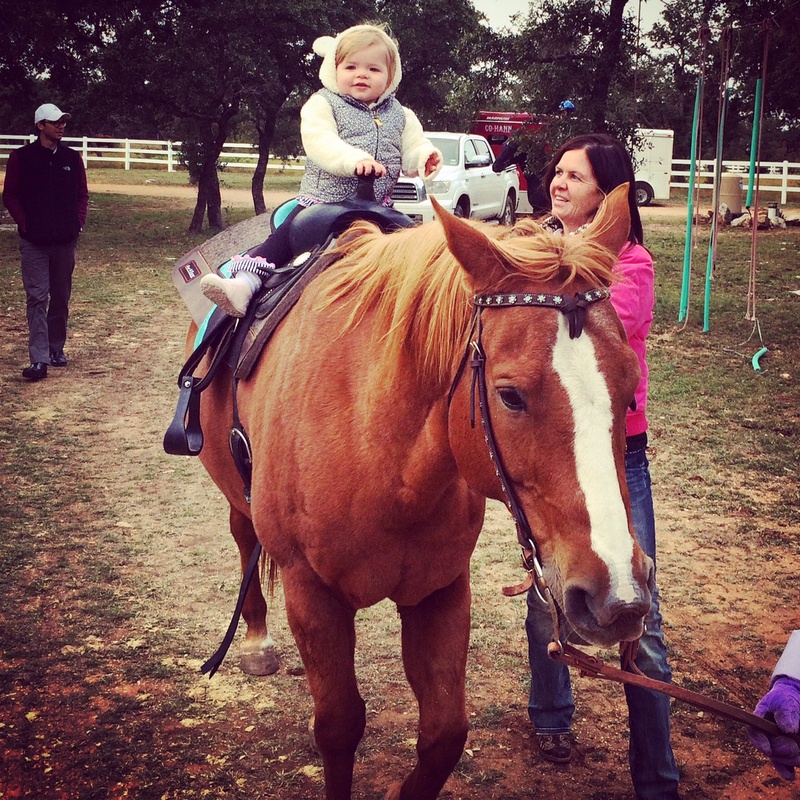 Pam's grandbaby and Pat's GREAT grandbaby Berlyn riding at Christmas just had to show off!!! 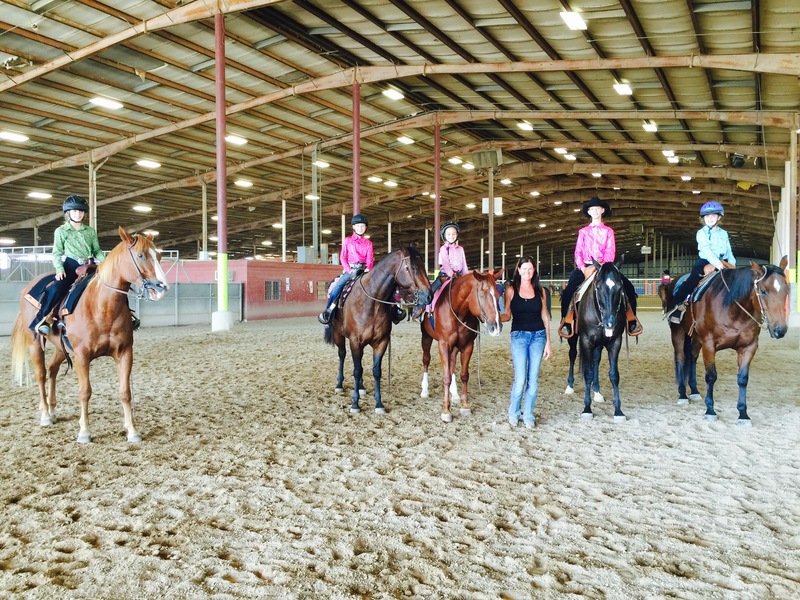 Pam's students at the Oct. 2015 Horseshow. Pistol and Chexx new family! Sunny's new family. Grandpa's present! 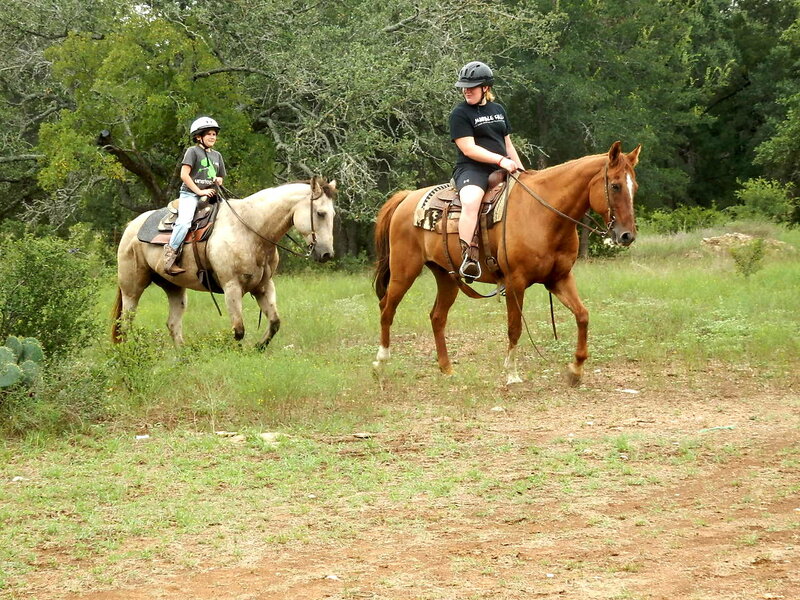 Happiness is out for a safe ride on a good horse with a good friend! Campers at Tonkawood. Check out our favorite pictures site! 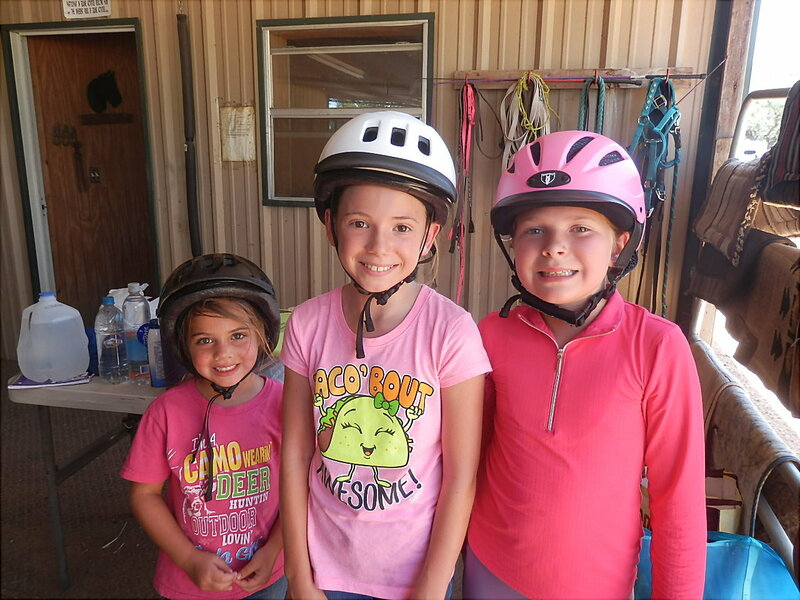 All Tonkawood Horses we have sold are in camp for the session. Camp is twice a year. First week of July and Christmas vacation. All of the horses came from Tonkawood. 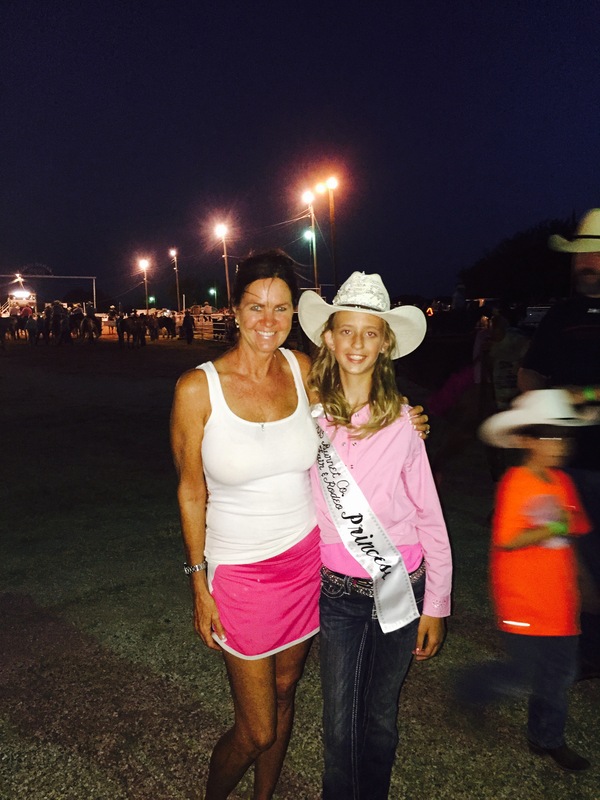 The Burnet County Rodeo features a contest for young women riders. 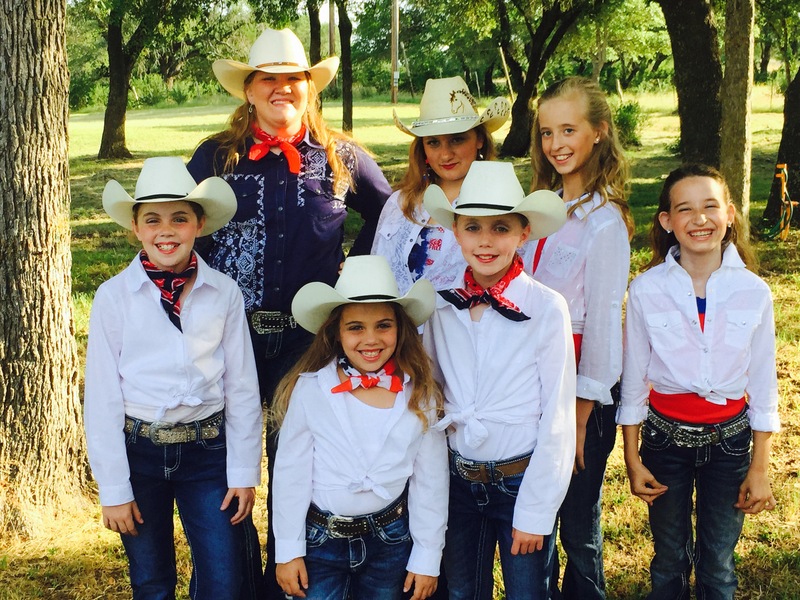 The contest was comprised of riding skills on a individual basis, speaking, presentation, horsemanship knowledge and general overall poise and horsemanship accomplishments. 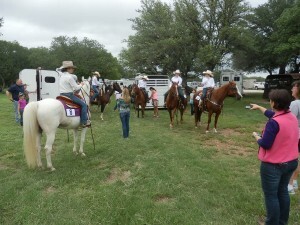 Pam’s riders garnered all the awards but four out of 20. 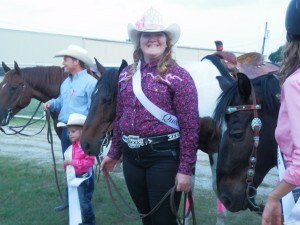 Each year our riders compete in the contest and have had the Queen and 14 ribbons each year. 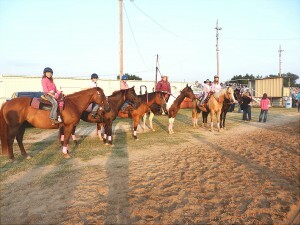 Congratulations Pam and our riders that were all on Tonkawood horses. 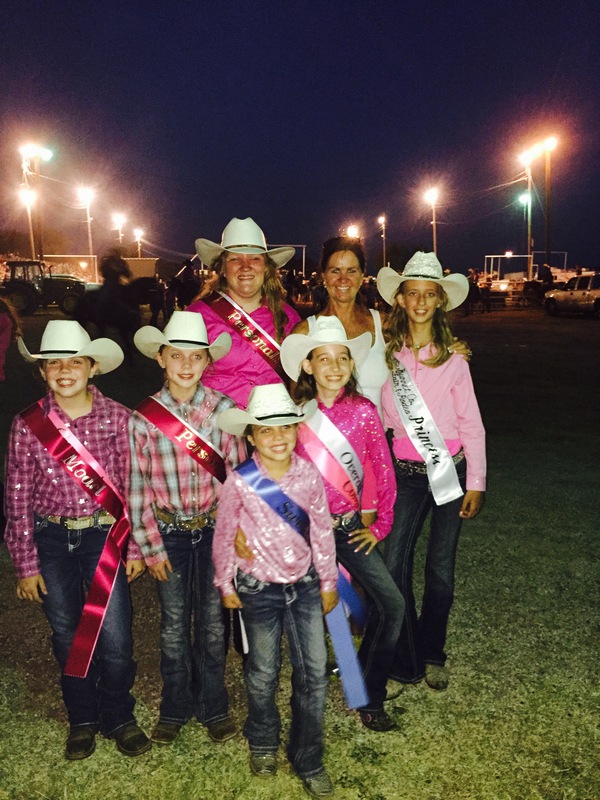 The ages of the contestants ranged from 6, who was Kate our youngest to 18. All our kids in the contest! Getting ready for the grand entry! 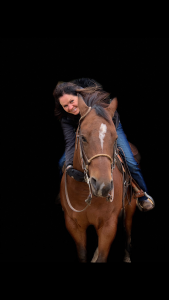 Our policies and assurances are suited for the benefit or both horse and customer. 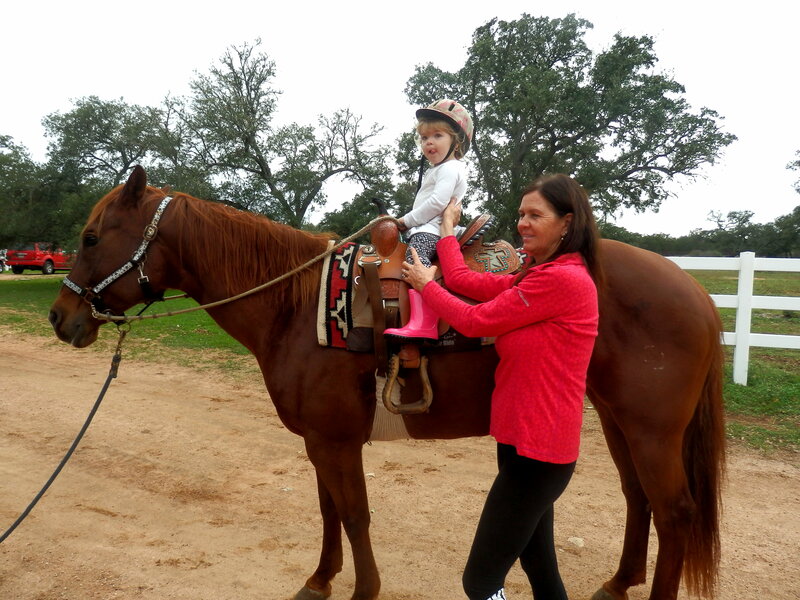 We take extreme care to match owner to horse. You have one-week to try and make sure the animal is for you. If you do not get along with the horse, we will trade you for another of our fine horses! 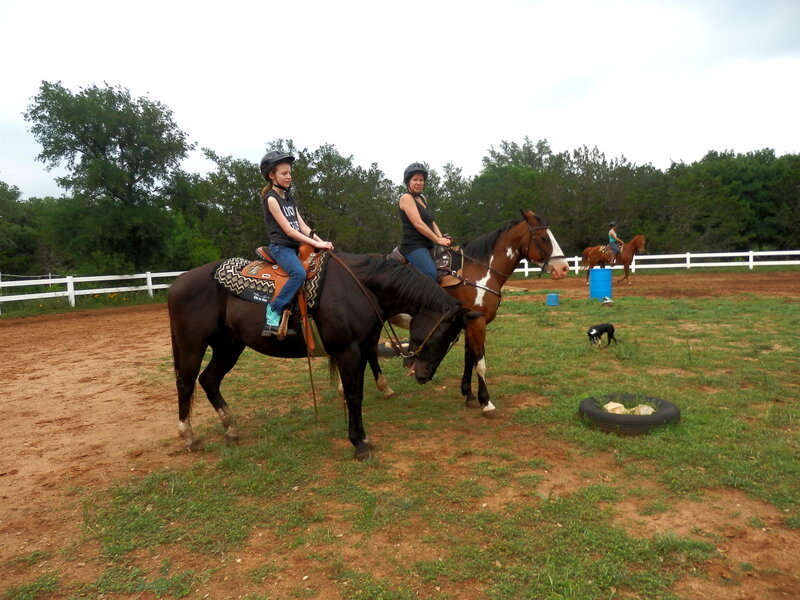 * We specialize in “Bomb Proof Horses” Our horses are for western, English and trail riding. We encourage families and trainers to visit our facility. 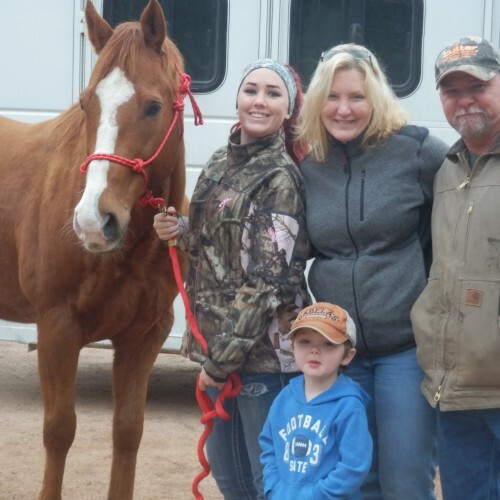 Pam and Pat and Darci are a mother/daughters combination that provide a service to prospective buyers that is unique in the horse business. 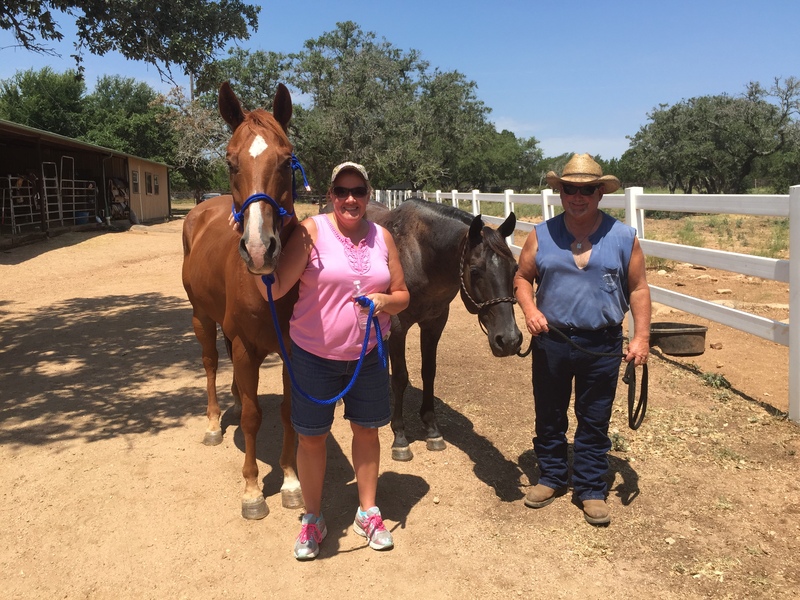 Pat has been in the horse business for over 35 years and taught riding for 25 years. 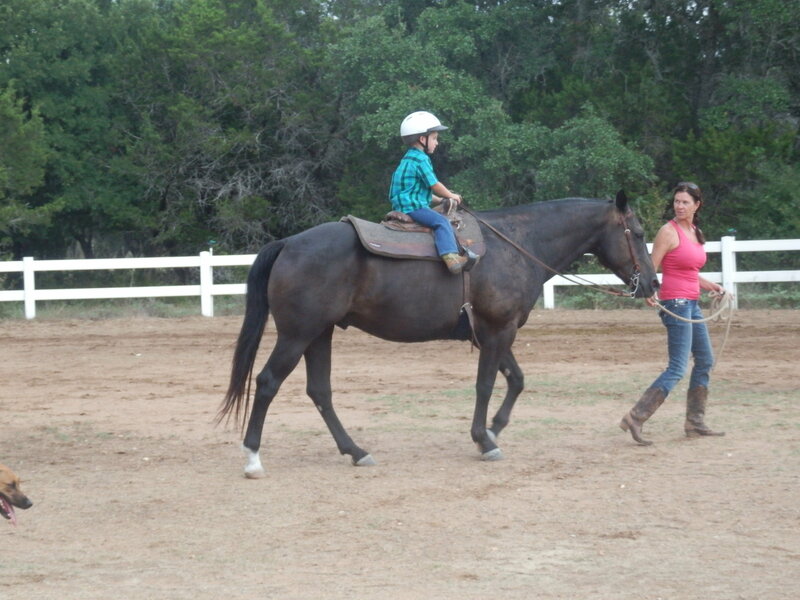 She ran a commercial training stable and has shown 5 gaited American Saddlebreds nationally for many years. Pam has been riding all her life. 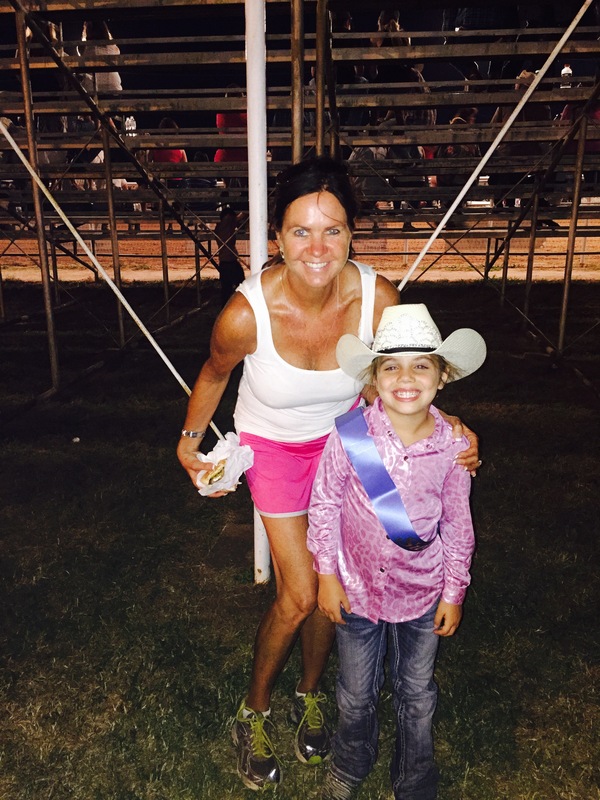 She has competed in English and western shows since she was 5 years old. She has won many championships, both locally and nationally. 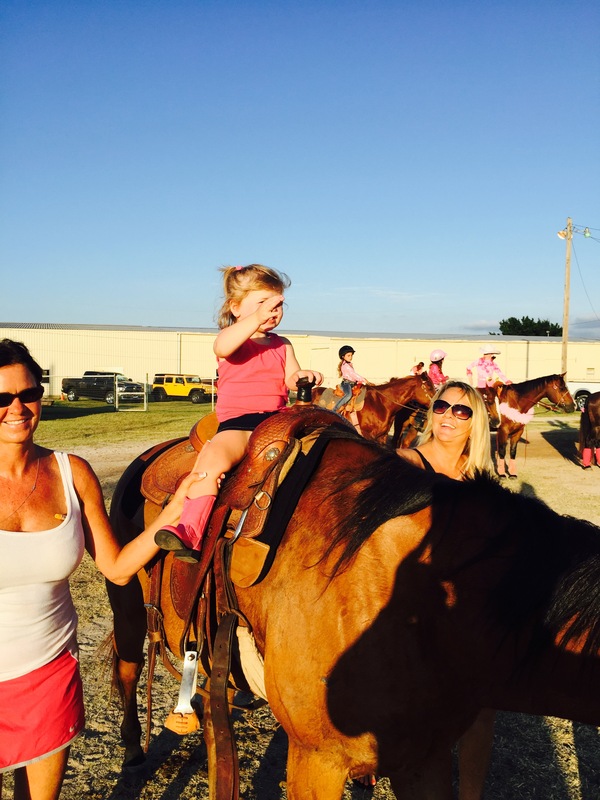 Darci has shown and ridden horses starting at three years old. 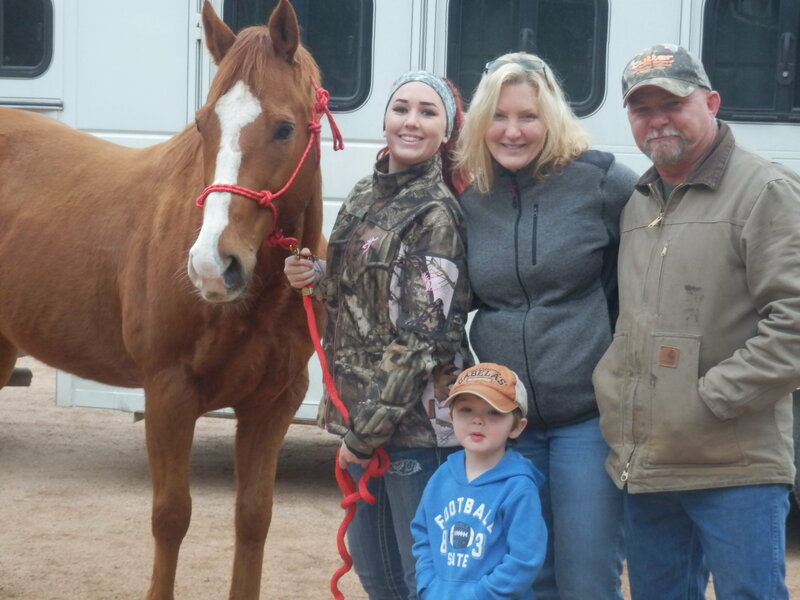 She showed in the difficult equitation division with our American Saddlebred horses and went undefeated for three years with her horse Gussie Gay. Our experience and knowledge enables us to provide good matches for both horse and rider. Please check the “about us” link on this page for more information. When you are looking for a horse, it is important to check the references, background and experience of anyone that sells horses. We encourage all our prospective customers to check us out, and check our references which is made up of our many satisfied costumers. We will be happy to provide you with names and numbers for your review. 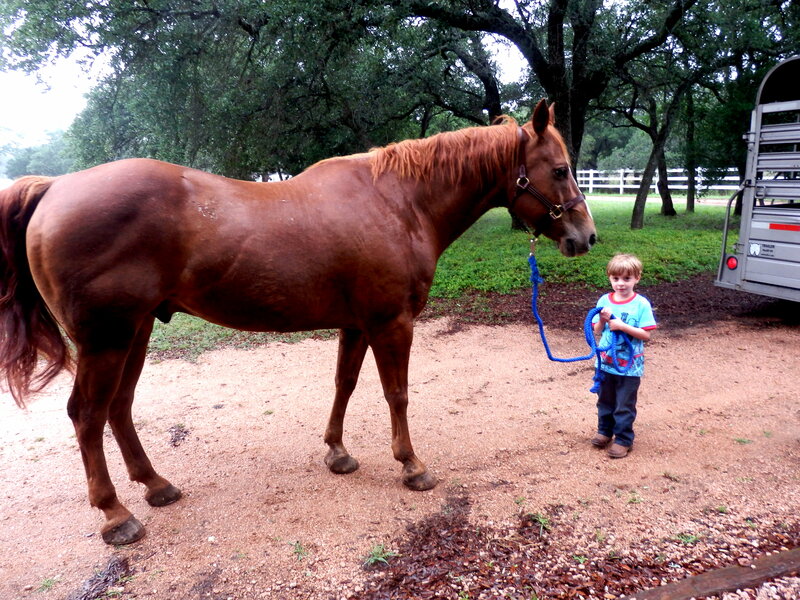 Tonkawood is a commercial enterprise that sells horses as it’s only business. 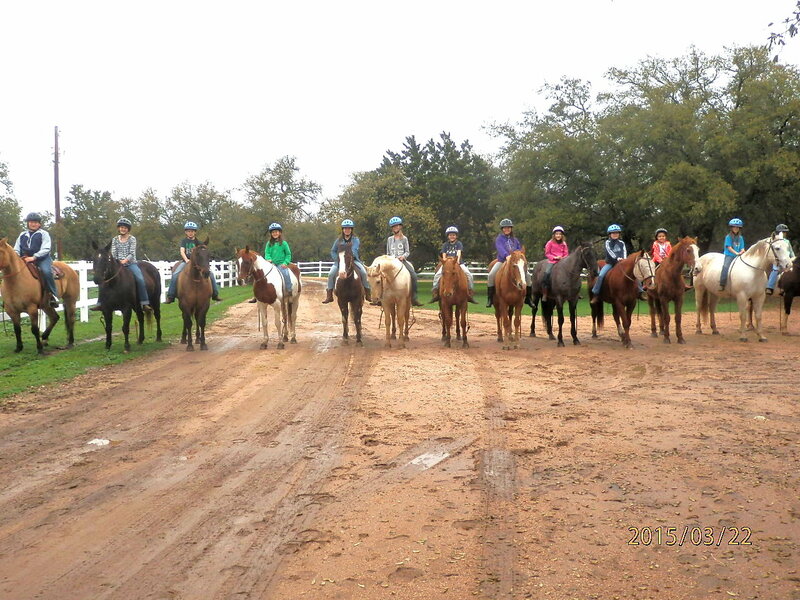 We have dedicated our time and experience to provide a quality service to prospective horse enthusiasts. 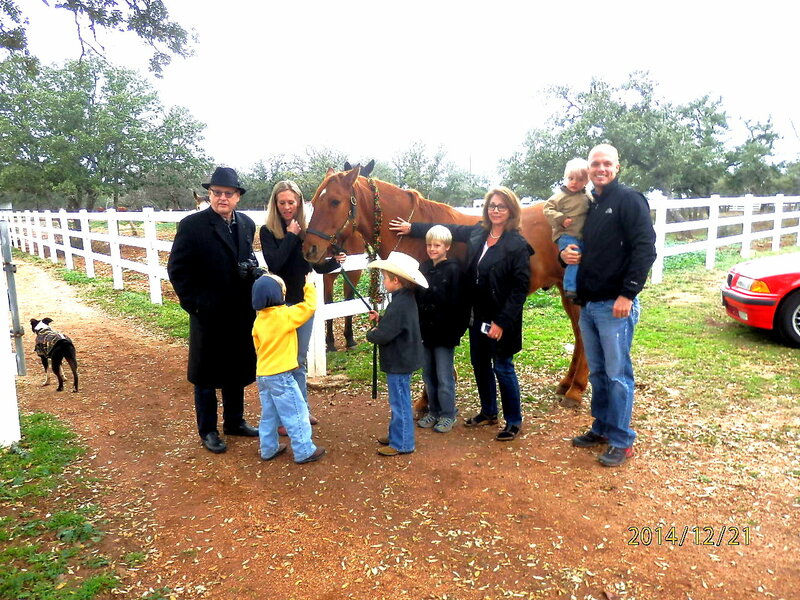 Our mission is to help negotiate the roadblocks and dangers inherent in horse purchasing. 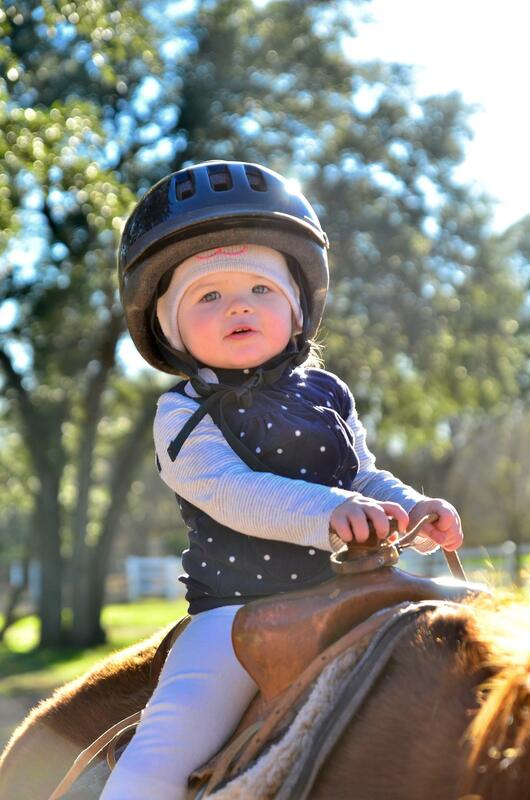 Our primary business is providing a service for children, amateurs, families and first time horse buyers. .Please take a moment to check out the “How to evaluate a horse site and what do we mean by “bomb proofing”. 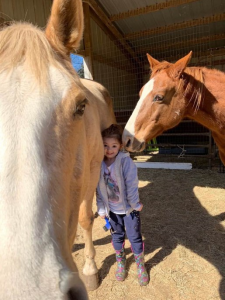 ny inquiries for trade back must be made at 830-693-8253 *Please note: If Tonkawood takes back a horse for trade, the returned horse will not be accepted for trade back without our veterinarian’s examination as to their condition upon return. 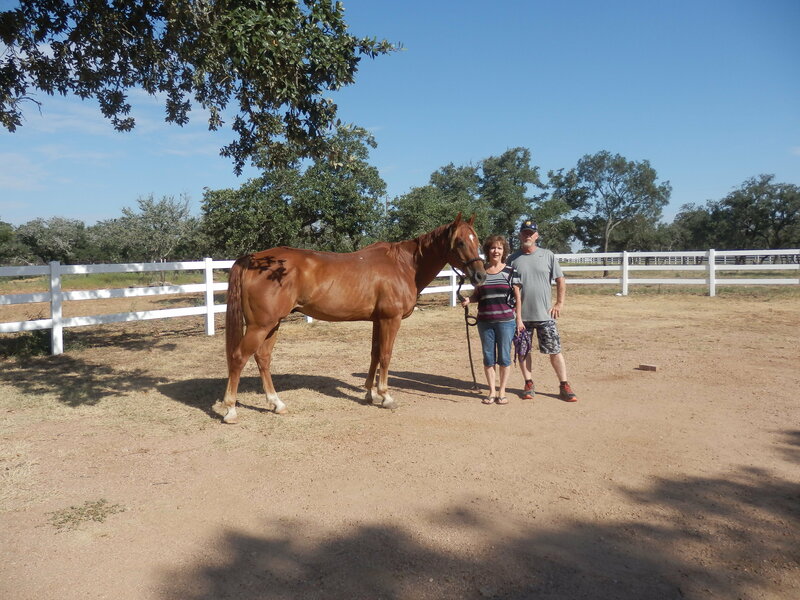 We expect the horse to return in the same good condition as we sold it. The responsibility for the vet check rests with the purchaser. Please read and familiarize yourself with our assurances and policy tab on the home page.